News: All of us are aware of the importance that the Maserati brand in the segment of luxury cars, and how integrated in the pole of quality, quality that the CEO has identified in the Italian plants of the group. 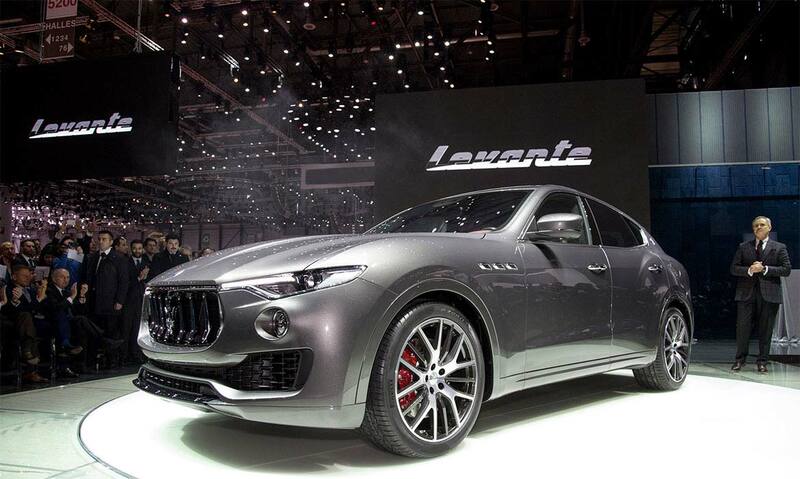 The Levante is, certainly, a superior beauty SUV that surely will affirm itsself in its field. For these reasons, the attention to quality that this car, which is the 1 ^ SUV belong to the Maserati brand is very high, and at the Mirafiori plant in Teramo (where it is produced) every single detail that impacts the quality is evaluated very carefully, also the direction and production are closely with all suppliers to improve every aspect of the supplies. Not least has been requested to suppliers to equip themselves with the Service Providers can ensure h24 ready for any intervention that should become necessary. Punto Netto has accepted the proposal with great dedication and professionalism and sent a smart and skilled new Resident , responsible also in the delicate field of metrology in order to provide 'timely and accurate assistance. And it is a news of these days the start of series production with the doubling of production shifts at the plant and is therefore planning to expand the Punto Netto immediately the systematic framework of operators in that plant and all the establishments in which Punto Netto is already present.